What Do Beaches Cost Near You? Sometimes the best things in life aren't free. Not all beaches are free. Some are downright expensive. And some can be tough to figure out so you need to have an idea what it'll cost you before you head down the shore. 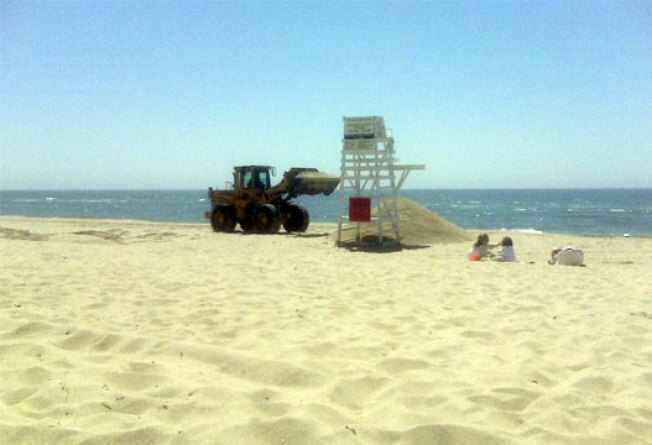 Here's a breakdown of the cost of public beaches in New Jersey.